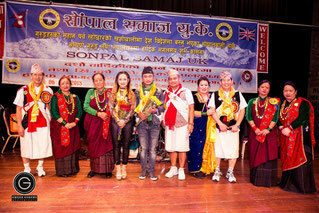 Sonpal(Daraun,Sirubari,Majhu,Bejhang) - Website of uksonpalsamaj! 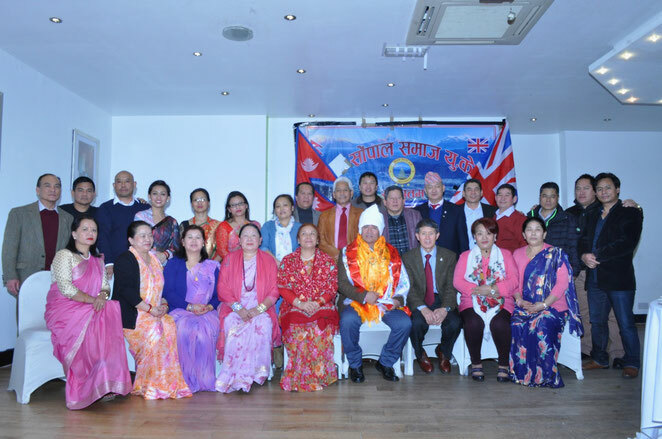 SONPAL UK'S LHOCHHAR CELEBRATION - 7 JAN 2017. 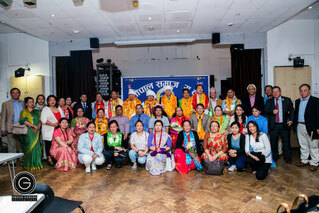 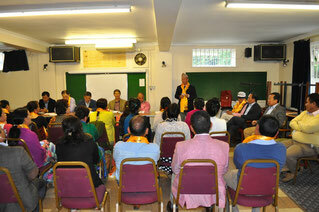 SONPAL UK'S TEEJ CELEBRATION - 2016. 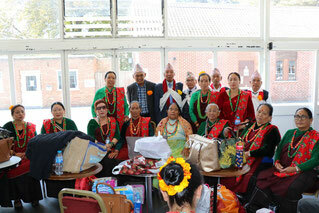 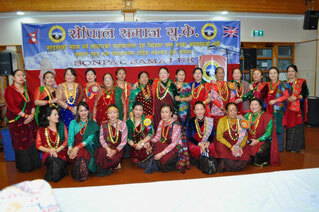 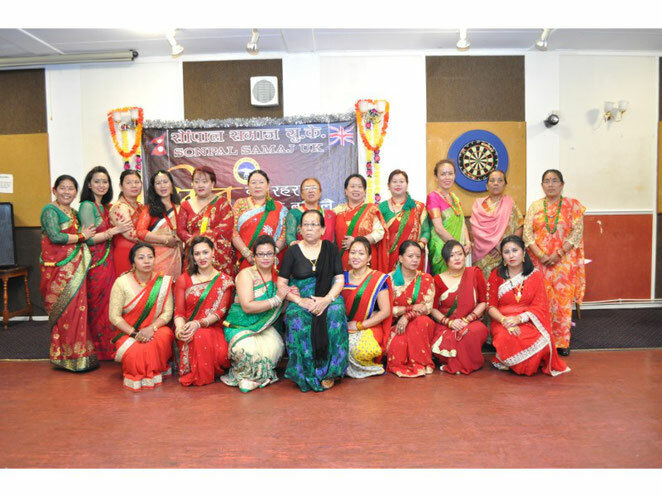 Sonpal UK' Teej Celebration - 2016. 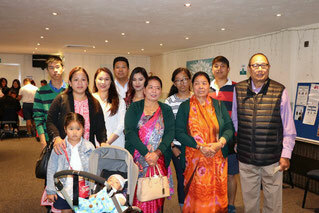 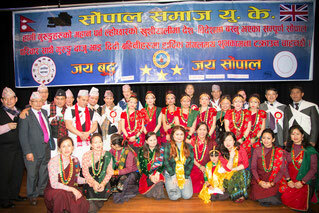 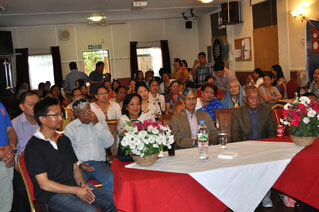 Farewell Party of Raju Gurung (Singer and Actor). 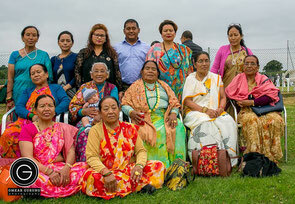 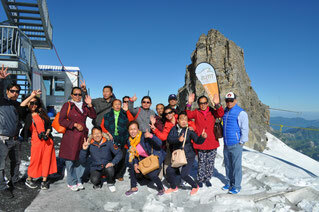 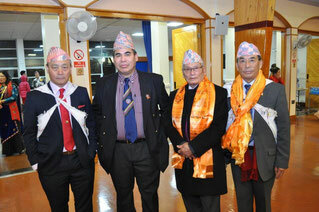 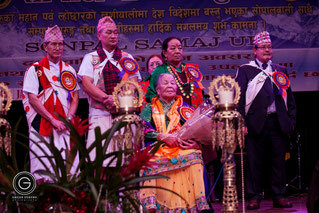 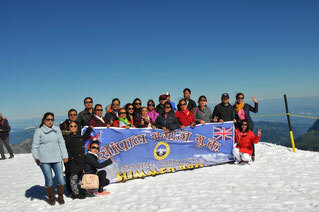 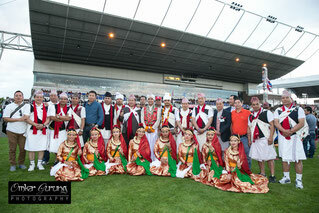 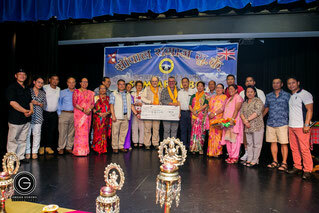 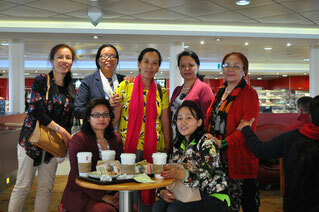 Photos by courtesy of Mr. Omkar Gurung. 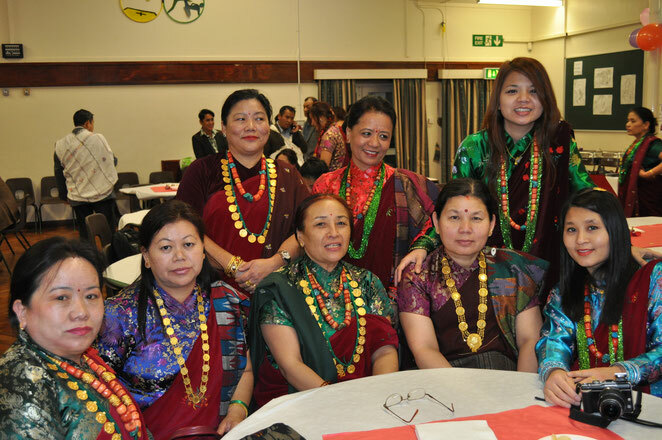 Dinner Party - 10 Oct 2015. 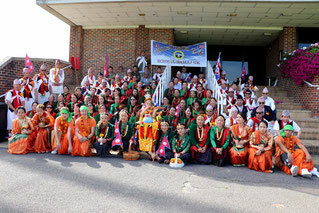 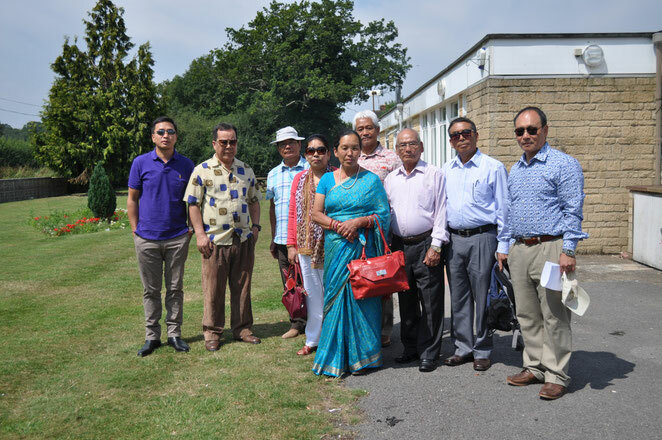 Nepali Mela - 30 Aug 2015. 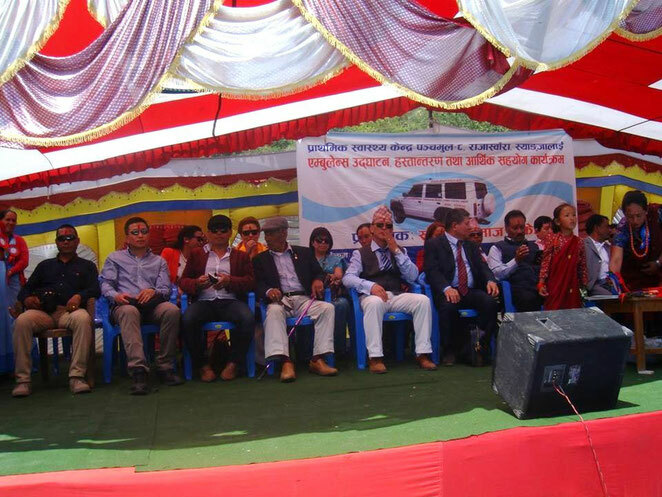 Ambulance HO/TO Programme - 9-10 Apr 2015. 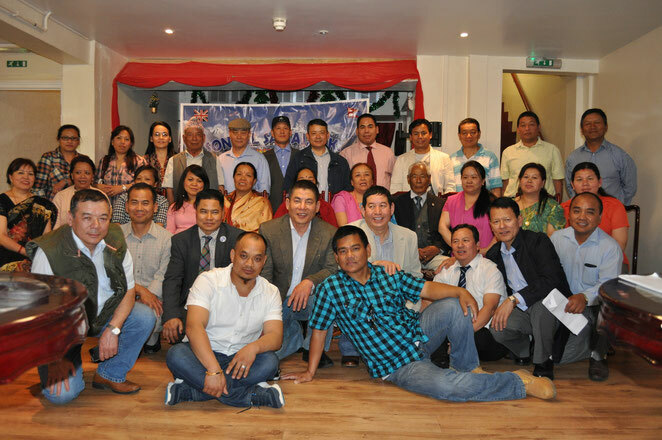 Sonpal UK's AGM - 9 May 2015. 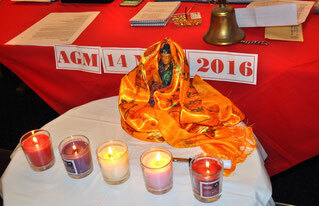 4th Exec. 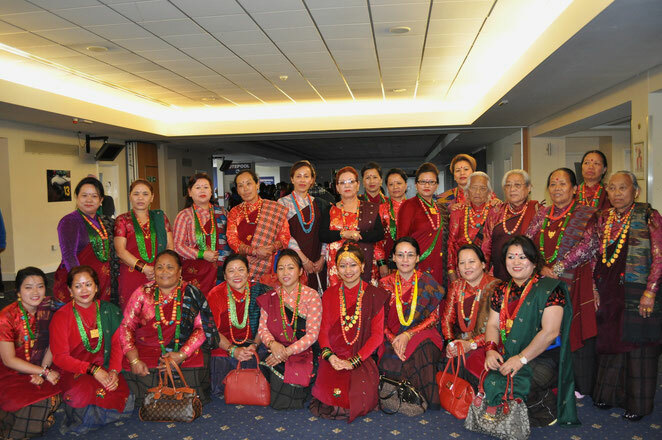 Committee Meeting1 - 13 Jun 2015. 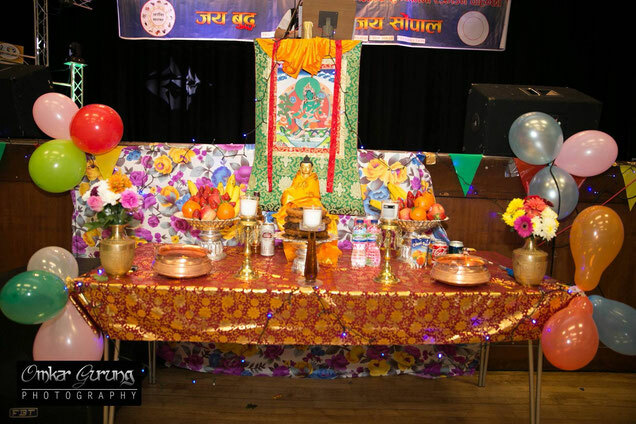 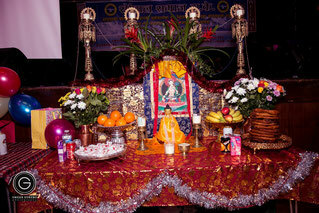 Sonpal Samaj U.K. Lhochhar Celebration - 10 Jan 2015. 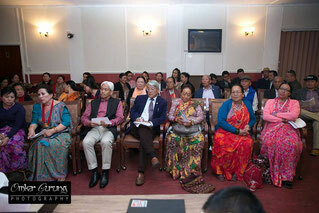 "सु.श्री प्राप्ती गुरुङ बाट नेपाली मेला यु.के-२०१४ मा, सोंपाल समाज यु.के को तर्फ बाट नृत्य प्रस्तुत"
It is an immense pleasure that our own Sonpal Samaj UK has been established to help preserve our roots, traditions and culture. 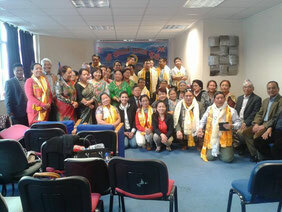 Although we come from the same background, the same neighboring villages, we have grown in numbers over the recent years, within different parts of the UK either due to occupation or other reasons. 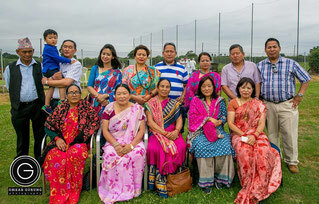 Therefore, since we are far from our native land, it is very important to give and get help whenever required and also to participate in each others' celebrations on any good occasion. 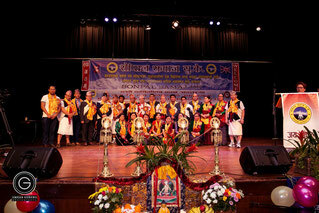 For this purpose, a simple compilation of contact details of all Sonpal families has been made in this edition. 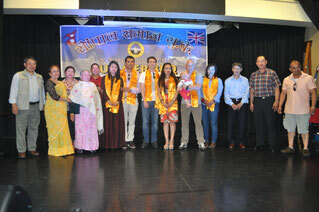 However, it may have its own deficiencies, like some people may have been missed/ contact details maybe wrong or outdated. 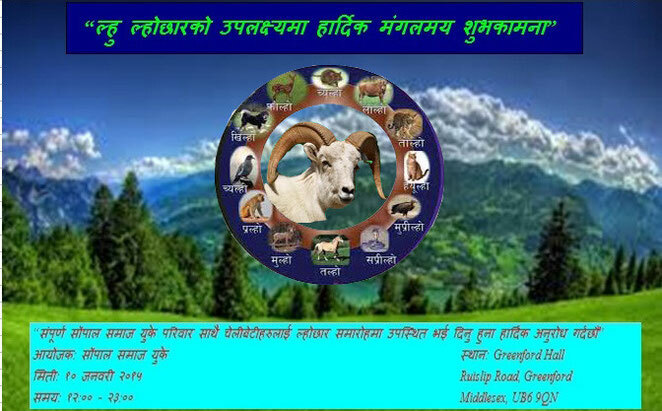 Humble apologies for any flaws and hope everyone will participate in making improvements to this edition.